Beyond some third-party sites that provide Live stream with a lot of Pop-Up ads you can see Live Matches, But you always lose your patience Right? Are you looking for a way to watch the Indian Premier League (IPL)? Here are some apps that will allow you to stream all the matches live. However, you may need to pay a subscription fee before using most of them to watch all the fixtures right on the go. While you freely keep up with these matches on TV, you can’t possibly move along with your TVs while getting on the go. Thus, either of this app becomes handy for you never to miss an important match irrespective of where you are. There are a total of six (6) apps listed out here of which some are free, and some are subscription-based, while the other two only provides you with live scores. The Only official App that can stream Live video for free. You will see ads But only during the over intervals. 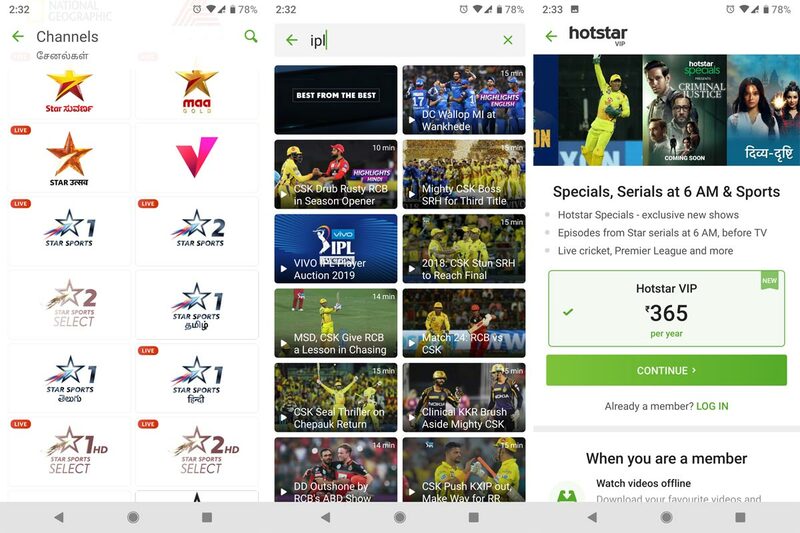 Hotstar is a popular streaming app which allows you to keep in touch with a lot of LIVE events including the IPL. It is apparently Indian’s most used streaming service. Interestingly, the app is fully available for free. Providing over 100,000 hours of drama and entertaining movies in 17 different languages, this app is indeed what you need to install on your device. Exclusively for all users, this app now includes new features that will complement the excitement of watching the VIVO IPL from this app. Unlike other apps you will see on our list, this article is distinctive, being that it lets you watch live events all for free without restrictions. Also, this app is one of the top-rated streaming apps on different app stores, and it is available for Android and iOS. You can also purchase premium for only Sports and selected contents for Just INR 365/Year. It comes free with TATA Sky Subscription plans. 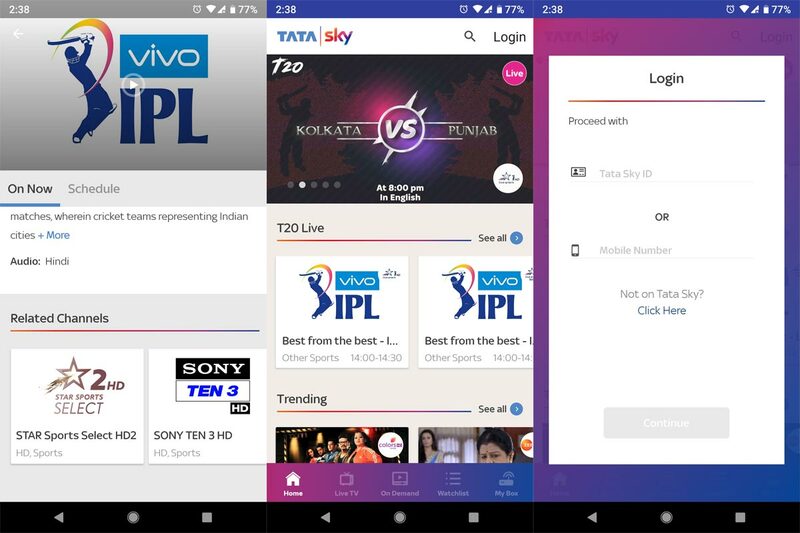 This mobile app is a resourceful one indeed; it allows you to do quite a lot of things which including streaming videos and live IPL matches. The Tata Sky mobile app is a portable TV app made explicitly for Tata Sky subscribers. Unfortunately, if you aren’t a Tata Sky subscriber, you apparently won’t be able to make use of this app. There are over 400 LIVE TV channels available on this app for subscribers. Also, it allows you to perform other functions such as recharging your device or any other supported function. On this app, Tata Sky subscribers will be able to manage their account activities. Plus, it is possible to interesting TV programs on your set-top box. With this mobile app, you’ll watch all the IPL matches live right on your smartphone (Android and iOS). This app is practically compatible with all mobile OS versions. Note: it is exclusively meant for TATA SKY subscribers. 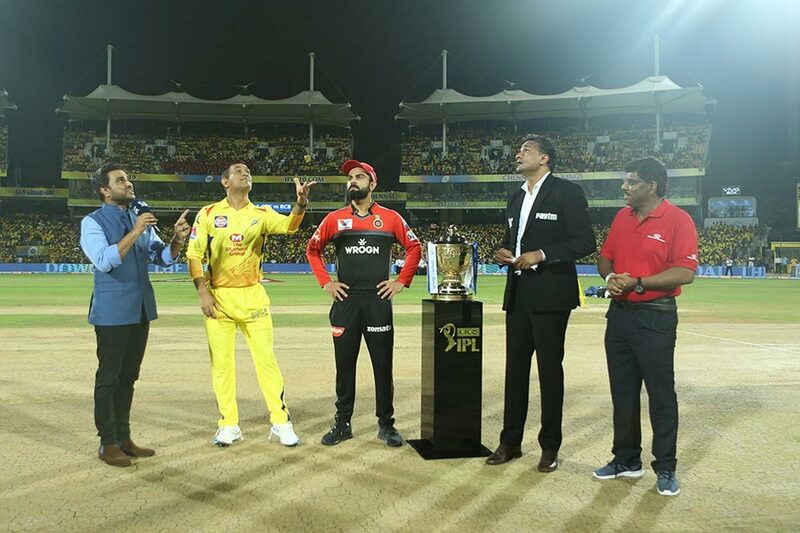 If you’re using the Jio SIM, then, you can make use of this official and an exclusive app to stream all the IPL matches live as they are being played. 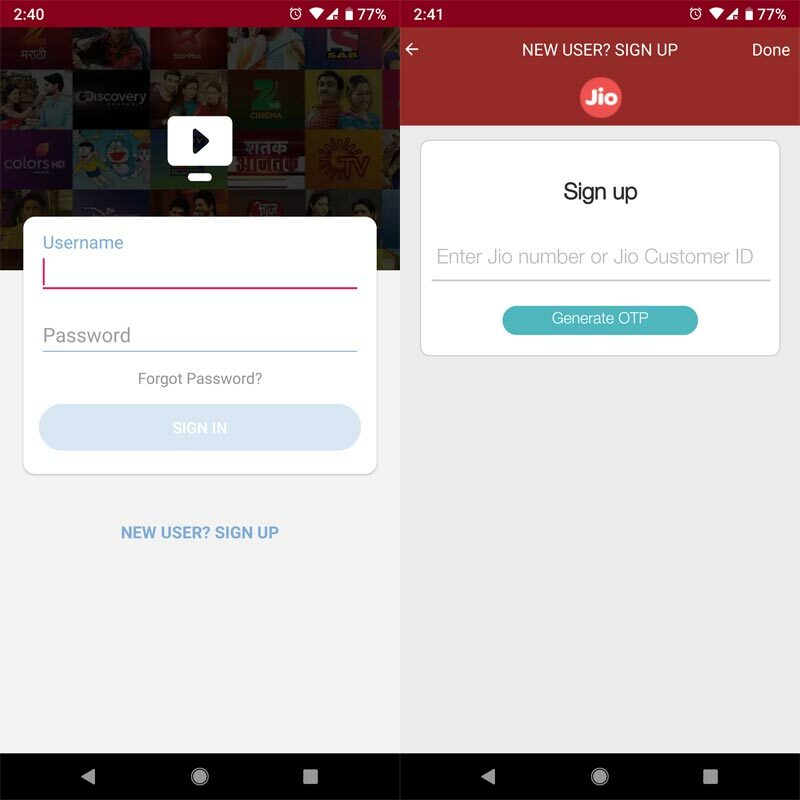 If you use JIOPRIME plan, you will get the live video stream for free. It is a simple interfaced app with quite a lot of streaming supports. Where you are doesn’t matter, when you’ve got this app installed on your smartphone, you’ll always get to watch all your favorite shows and sports live. 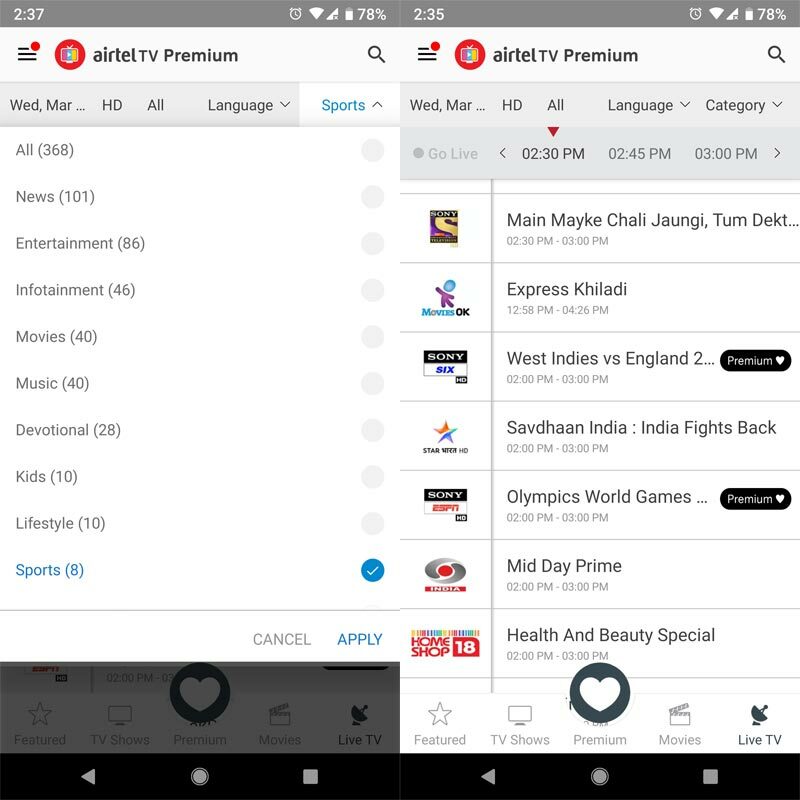 The app supports over 600 LIVE TV channels, including about 100 HD channels. You’ll get to enjoy the following sports on this app: Australia Open 2019, Hero I-League, Big Bash League, and lots more. Also, the app has support for multiple languages which include English, Kannada, Hindi, Telugu, Tamil, Bengali, Marathi, Gujarati, Punjabi, Bhojpuri, Malayalam, Odia, Assamese, Urdu, etc. This application is available for free for Jio Sim users. Airtel Live TV Sports stream required Airtel Premium Plans. This official Airtel app will allow you to watch all the IPL matches exclusively if you are a subscriber. The app supports quite a variety of streaming services which spans across movies of different genres and categories. Also, it features an intuitive interface which is best for an app of its nature. With the Airtel mobile app, you won’t miss any of the IPL match fixtures anywhere you are. It is a handy TV app for all smartphone users as it is available for iOS and Android mobile operating systems. With these apps, you will be updated with real-time scores of all the IPL matches right on your Android terminal. Cricbuzz is seamlessly compatible with almost all mobile devices across platforms. It is a free application that lets you keep up with the latest cricket scores and commentaries. The app is super intuitive and comes with a lot of features that will interest you; entertaining ball-by-ball commentary, match notifications and breaking news, newest cricket news and editorials, match schedules, rankings, stats records, and many more. This app doesn’t you activate any subscription from the provider. It is wholly free and easy to use. Thus, you can install it and start keeping up with your team. This mobile app is provided by ESPN for Indians to install and keep up with the live/instant score updates about the IPL. 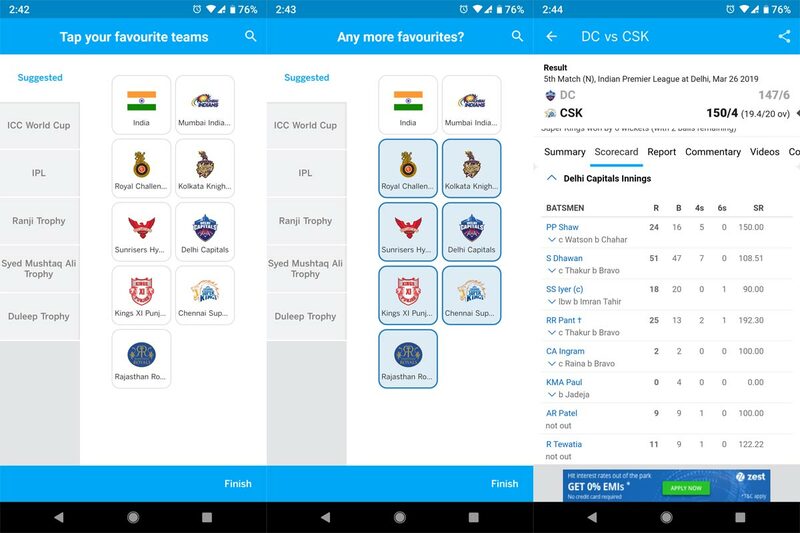 Interestingly, the app cover global cricket matches and not just the IPL; thus, you’ll get to enjoy different events of your favorite sports game. Also, the app supports cricket videos and news presented by experts. The user-friendly interface featured by this app is one of the reasons a lot of people prefer it over other similar ones. 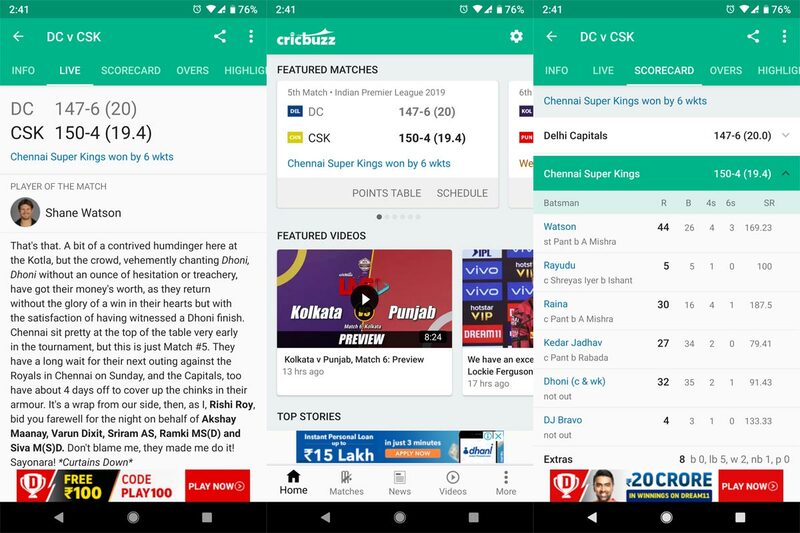 This article is meant to provide you with viable apps that will allow you to keep up with the IPL matches 2019. They are typically free to download apps; however, you need to have an active subscription to use some of them. These apps are intuitive to use, and they provide you with every information you need to about the IPL matches. If you are in another country, you can use Free VPNs to avoid country restrictions. Quite a lot of people have reviewed these apps to be relevant for the said purpose. Plus, you can use them to watch other TV programs right on the go. Follow our provided links to download these apps for Android or iOS.